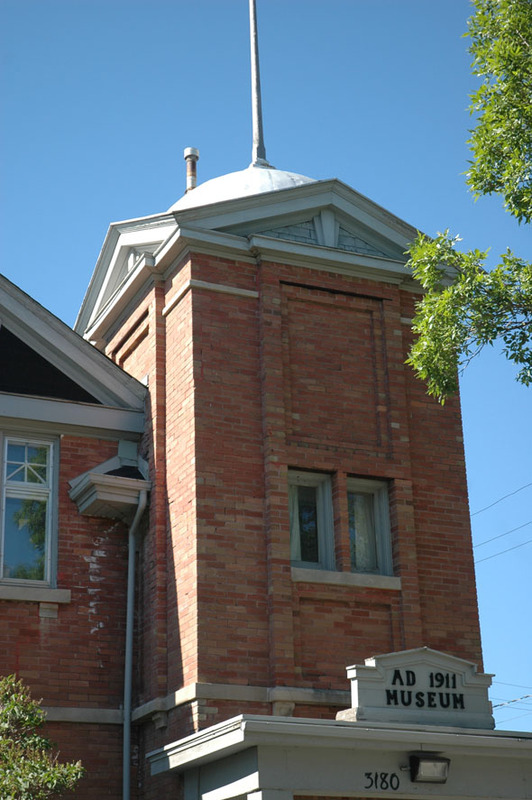 Formerly the municipal hall of the Rural Municipality of Assiniboia, before it amalgamated with Brooklands, and St. James to form St. James-Assiniboia and eventually forming part of Winnipeg in the 1972 unicity amalgamation. 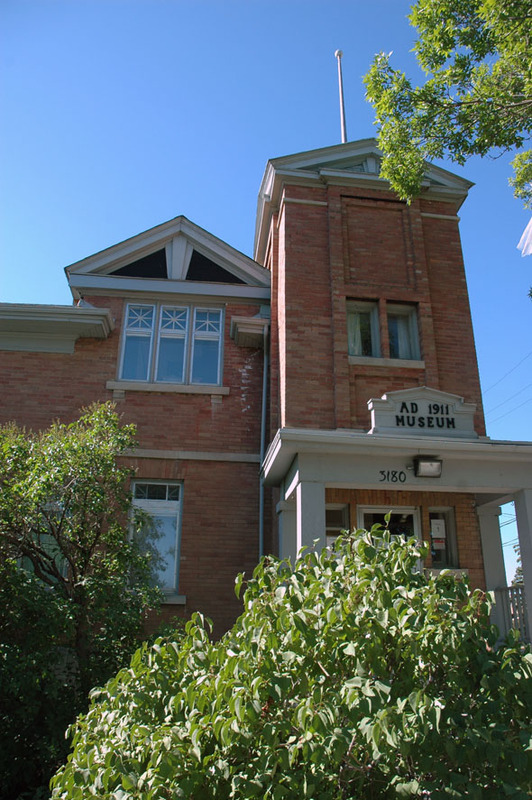 Originally municipal offices were on the ground floor, a council chamber on the upper floor with a police station and cells in the basement. Now a local museum.